For centuries, the Bible has been used to spread a message of freedom in Christ. But at some point, it was used for much darker purpose. 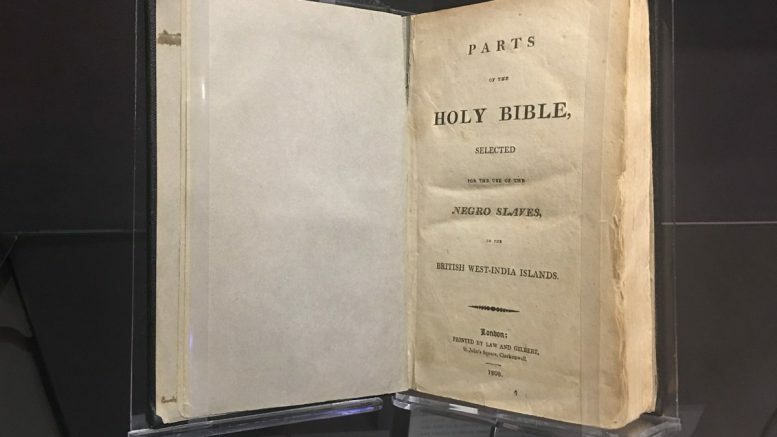 In Washington DC’s Museum of the Bible, a copy of the so-called “Slave Bible” sits on display. This Bible, used by slave masters in the early 1800s, is quite different than the one used in pews today. “It starts off with the creation story…then it jumps to Joseph getting sold into slavery by his brothers and how that ends up being a good thing for him,” Schmidt told CBN News. “We skip over the Israelites in slavery in Egypt being let out,” said Schmidt. Other references to freedom were also omitted. “They’re highlighting themes of being submissive, the same thing goes on with the New Testament as well,” he said. 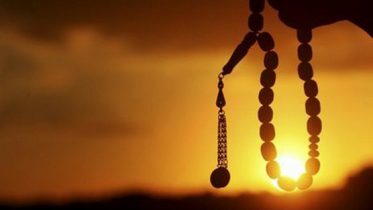 “The whole book of Revelation is left out, so there is no new Kingdom, no new world, nothing to look forward to,” Schmidt explained.